Some things I am daydreaming about and wanting this chilly Friday morning. 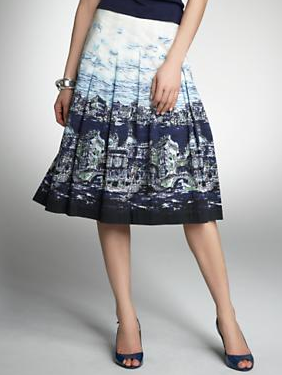 What perfect skirt or perfect vacation are you daydreaming about? The bow tie skirt is adorable and totally makeable; you've just inspired me!